Graham calls out "double standard" in wake of Mueller investigation. GOP Sen. Lindsey Graham said on Monday that he will use his authority as chairman of the Senate Judiciary Committee to potentially "look into the other side" of the story now that special counsel Robert Mueller’s investigation is complete. 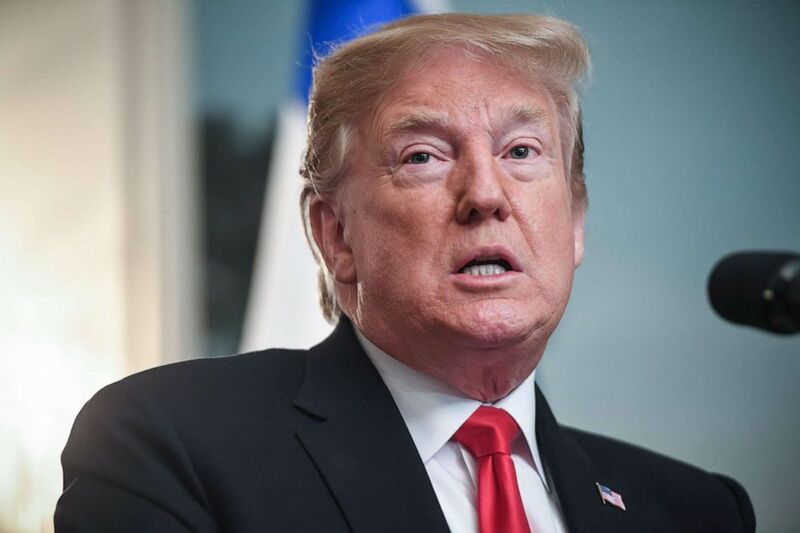 (Saul Loeb/AFP/Getty Images) President Donald Trump speaks with Israeli Prime Minister Benjamin Netanyahu at the White House, March 25, 2019. 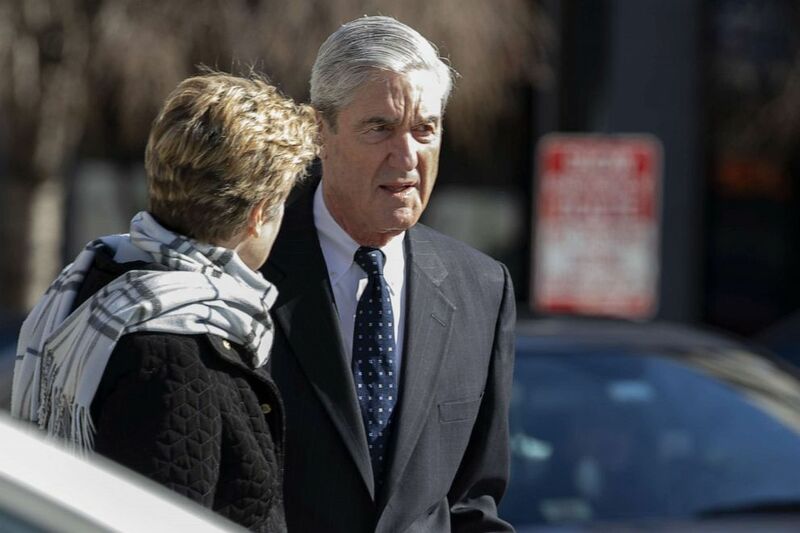 (Tasos Katopodis/Getty Images, FILE) Special Counsel Robert Mueller walks in Washington on March 24, 2019.